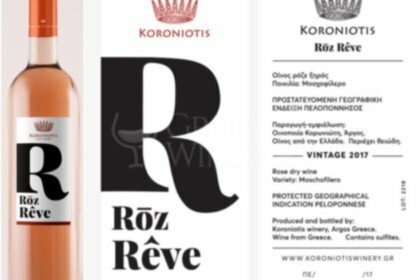 Koroniotis Estate is a family boutique winery that produces limited quantities of high-quality wine for the most discerning wine drinker. 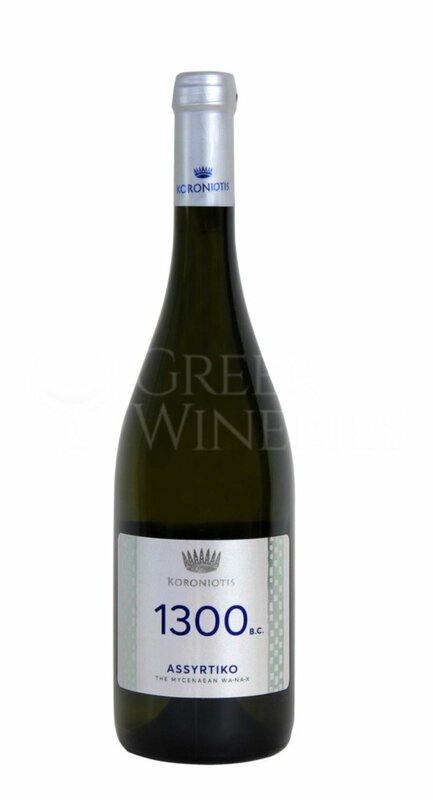 The winery is located at the northeast Peloponnese, with its unique microclimates, in Panorama. 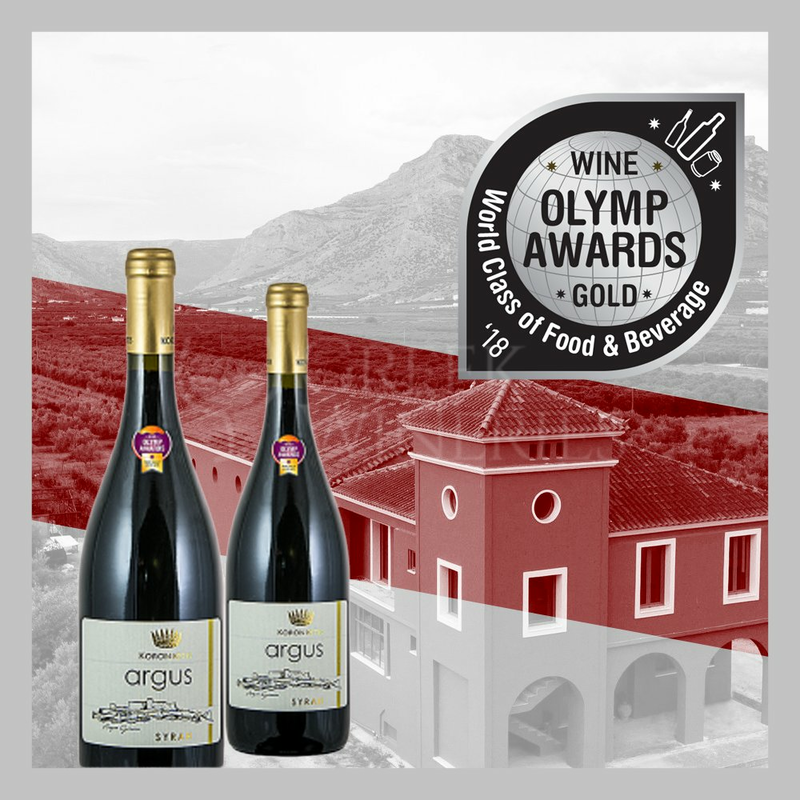 It is situated in a strategic position between Nemea and Mantinia viticultural zones, an ideal location surrounded by the ancient excavation of Mycenae,the Argolic Gulf and the ancient castle of Argos city (ancient Greece’s oldest city). 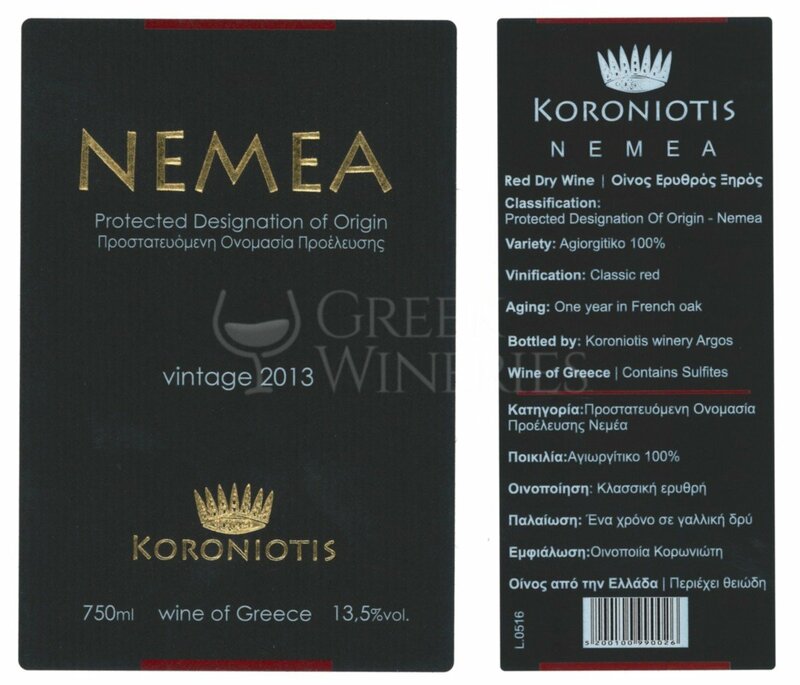 It is a place where culture, gastronomy and sea activities intermix to give visitor a unique South Greek experience. 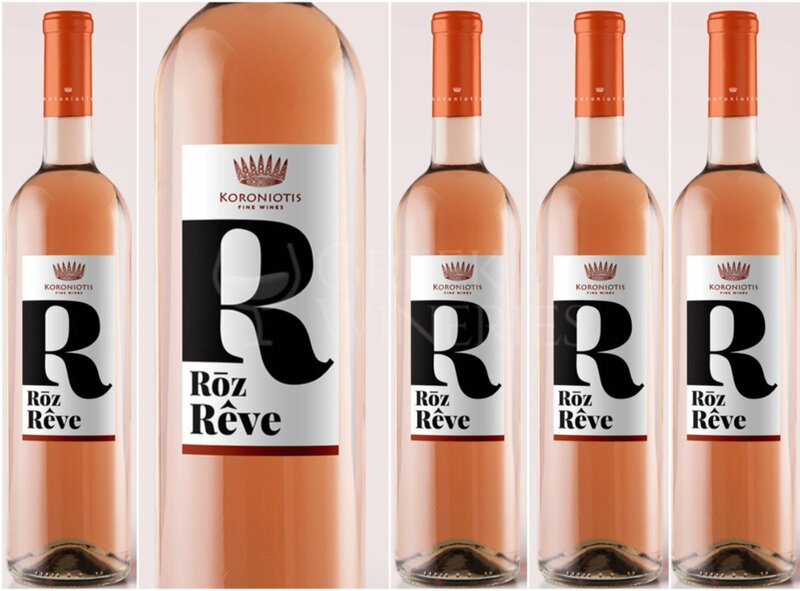 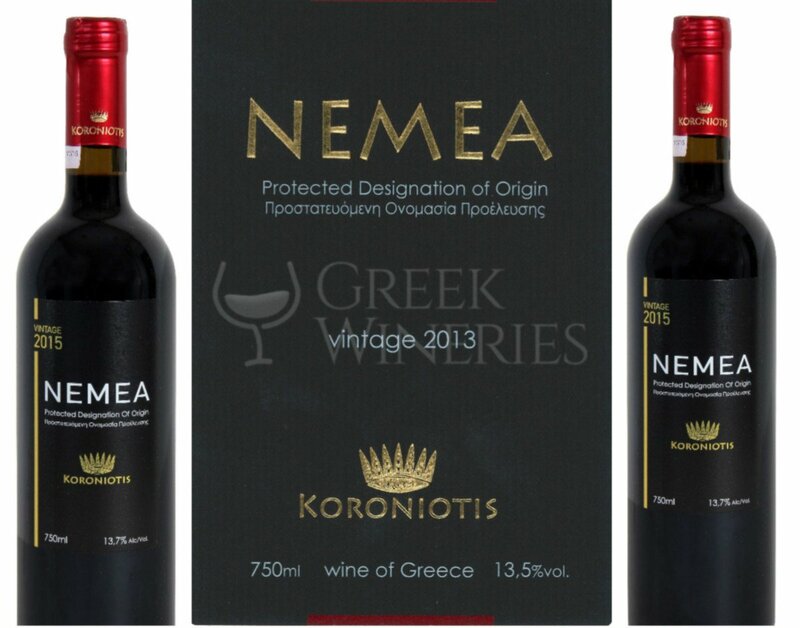 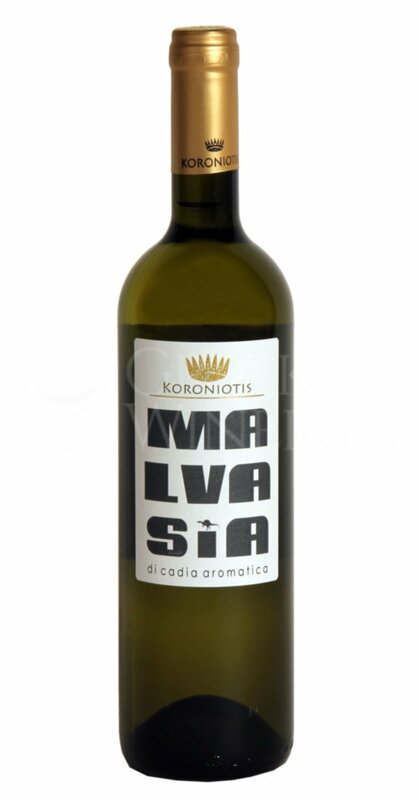 Koroniotis winery produces wine as per the authentic Greek style, focused on fruit concentration and flavors. 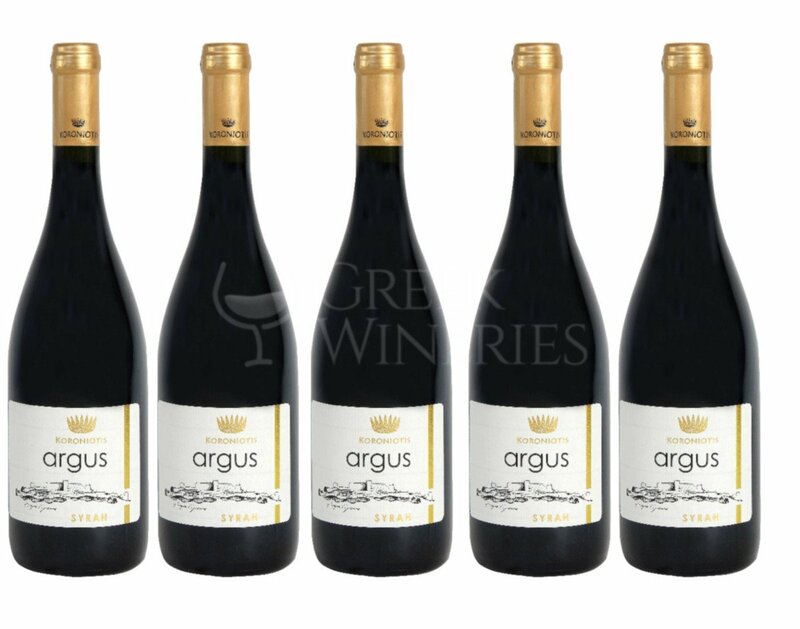 The wine is well-balanced with sound structure. 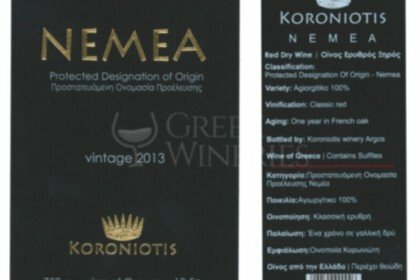 French and American oak barrels are used extensively for ageing. 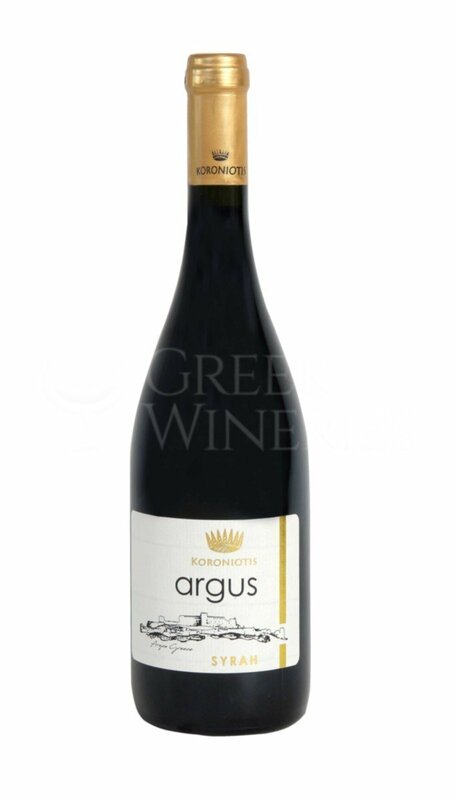 The vineyards are kept in excellent condition. 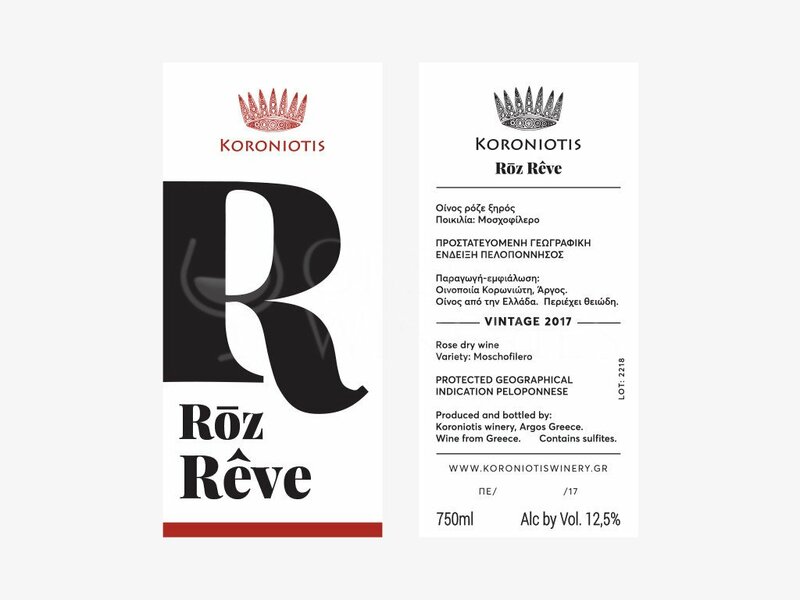 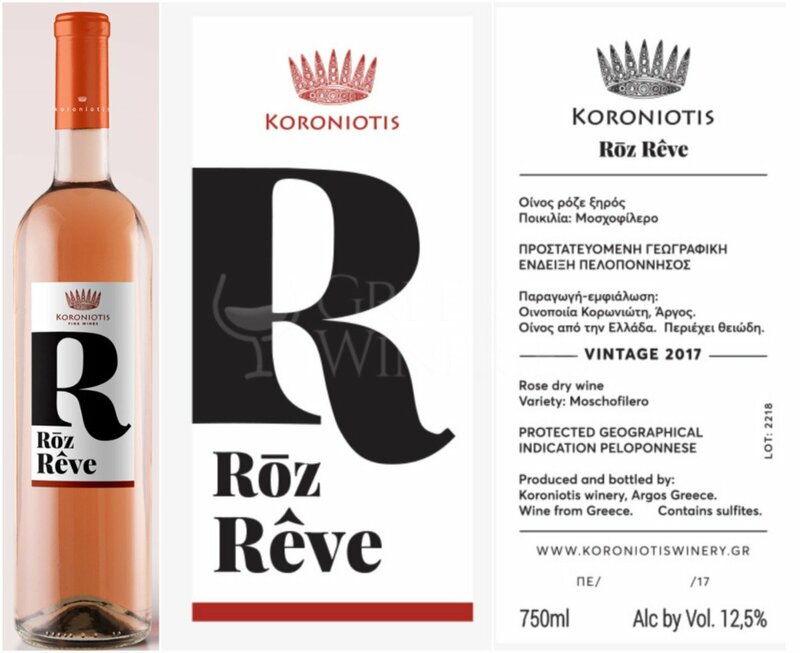 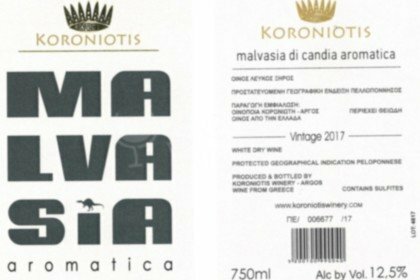 Koroniotis Estate Winery is famous for its quality wine, the quality of the estate wines has been awarded with local and international wine competition medals. 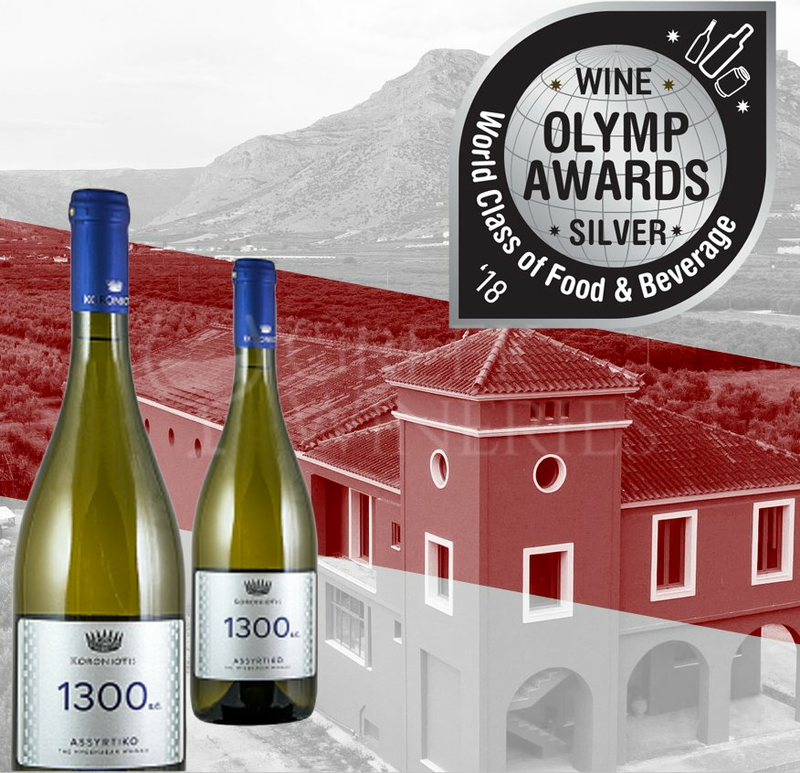 The winery has a cellar and a wine-tasting hall room which are opened daily for the visitors. 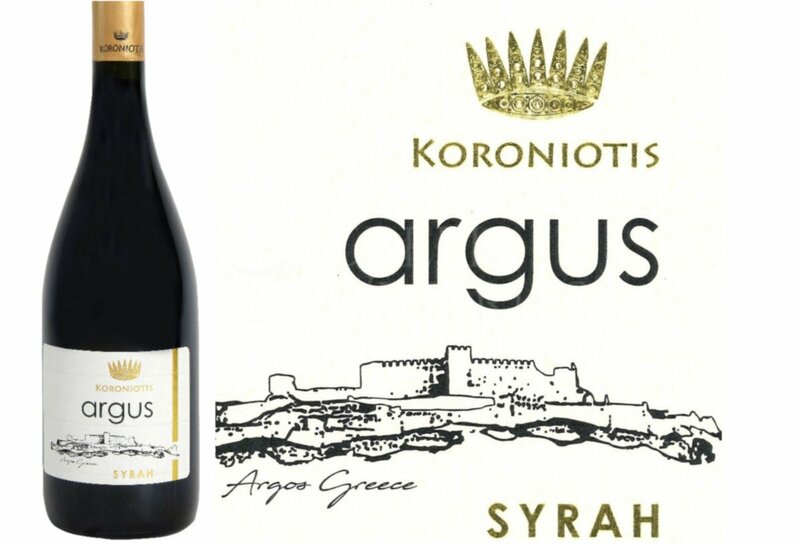 All the winery tours, the presentations and the wine tasting are guided by the most experienced wine owner, Mr. Kyriakos Koroniotis. 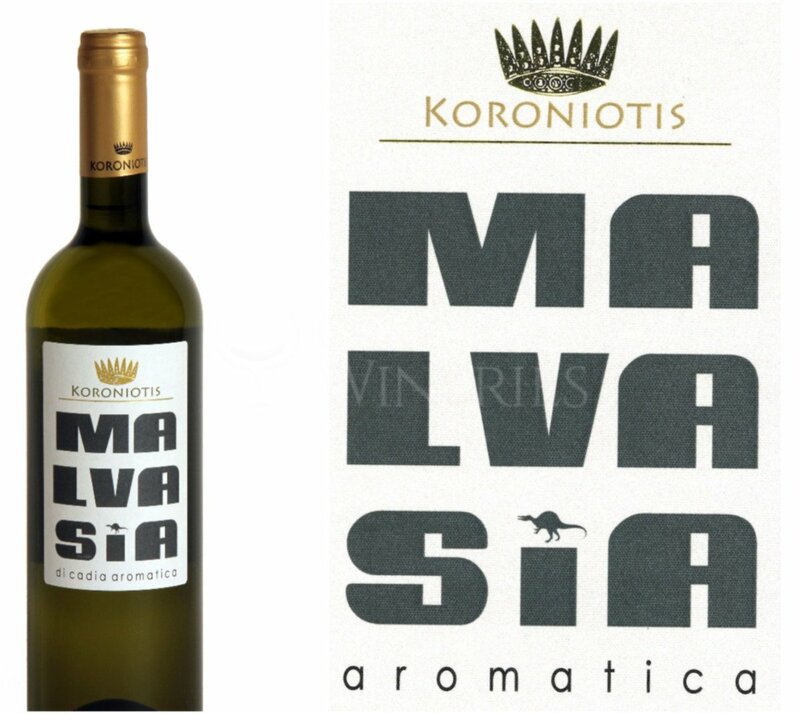 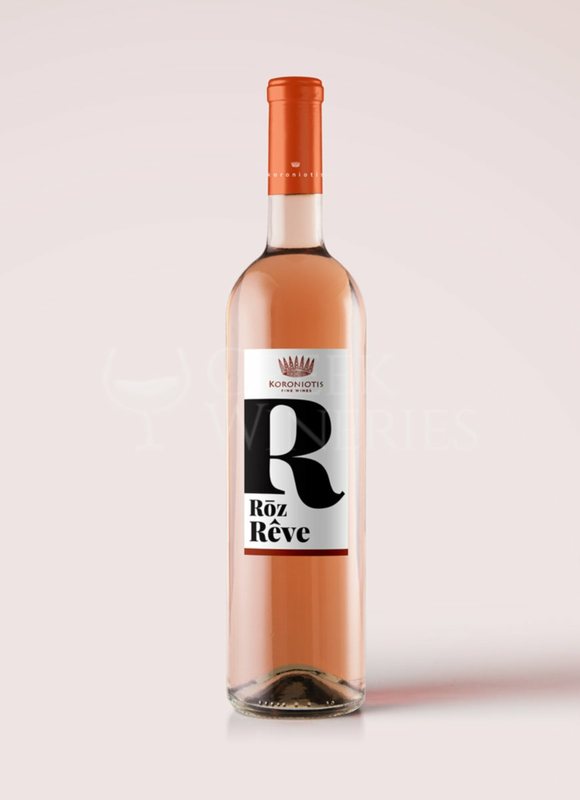 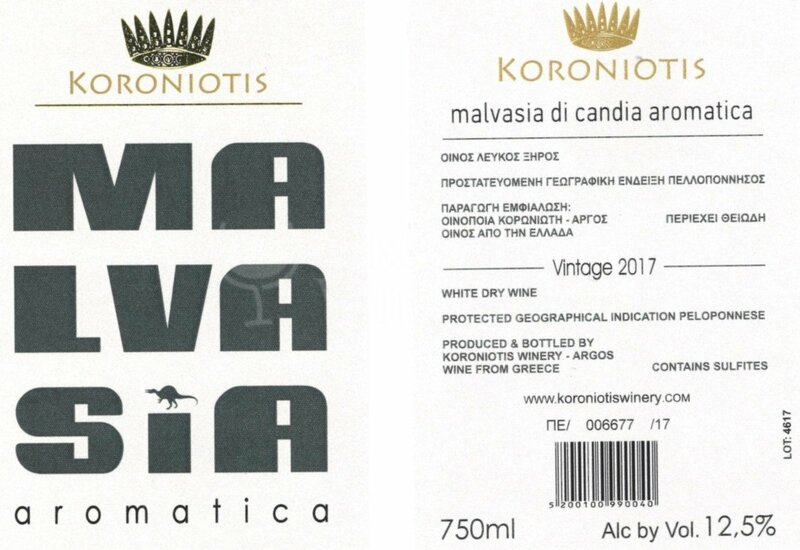 Wines produced: Nemea Agiorgitiko, Assyrtiko, Malvazia Aromatica, Moschofilero, Syrah, Merlot, Rosé Moschofilero. 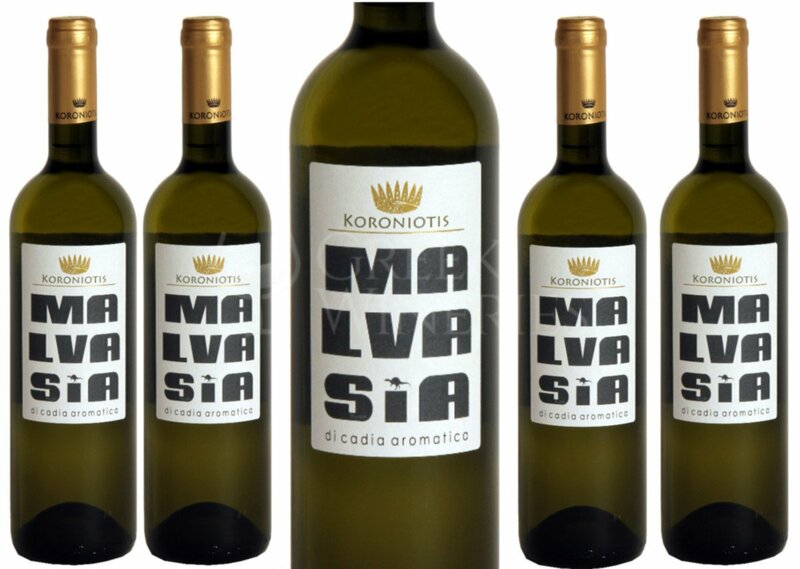 Grape varieties used: agiorgitiko, syrah, merlot, assyrtiko, moschofilero, malvazia aromatica.